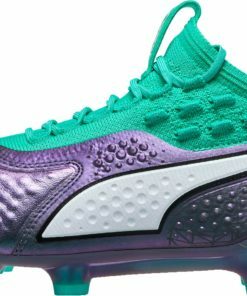 Puma Soccer certainly will take your game to the next level. 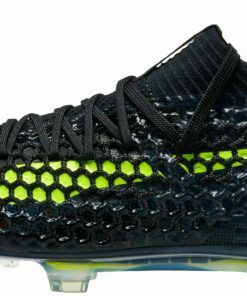 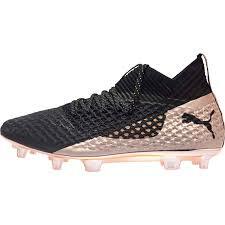 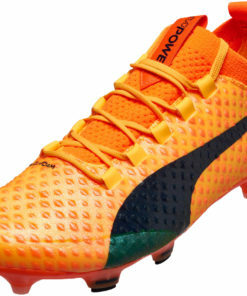 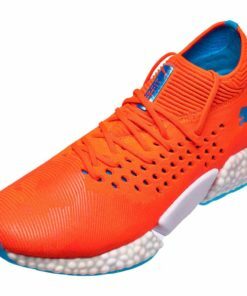 Puma is one of the top soccer suppliers in the world. 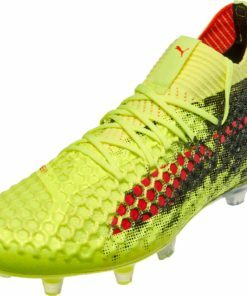 As a result they sponsor some of the best soccer players in the world. 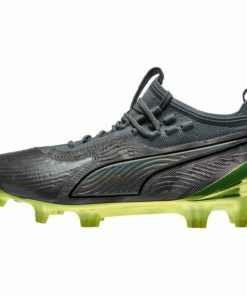 Puma Soccer Shoes push the boundaries of innovation and style. 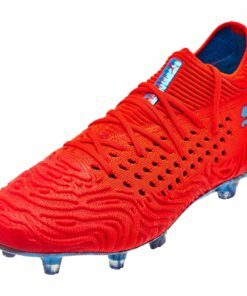 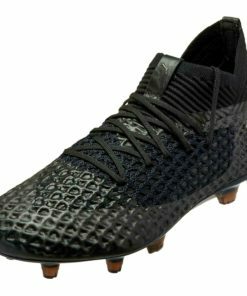 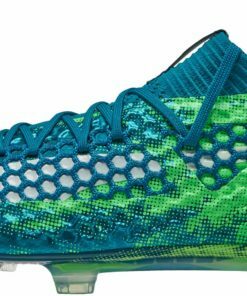 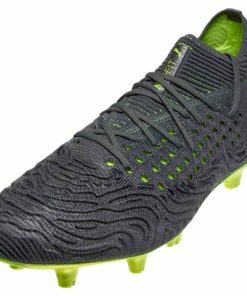 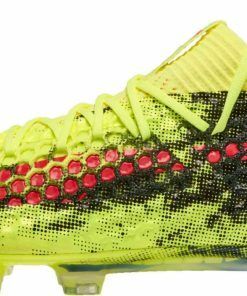 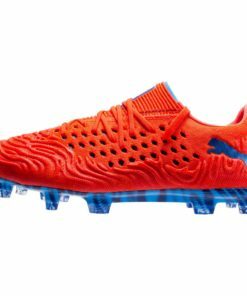 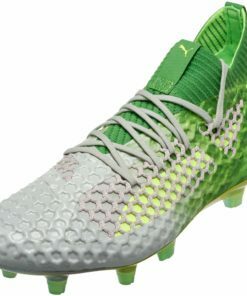 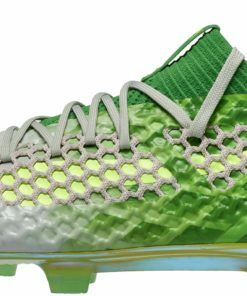 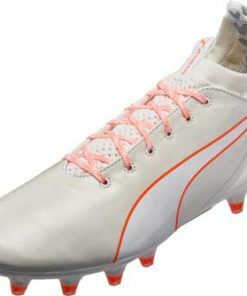 Puma Future Soccer Cleats above all bring you a customizable fit with the Puma Netfit lace system. 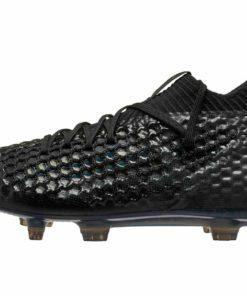 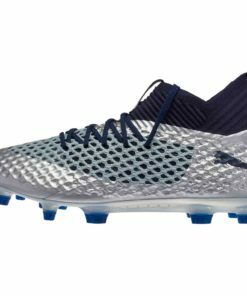 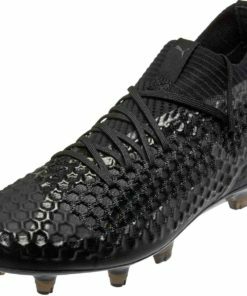 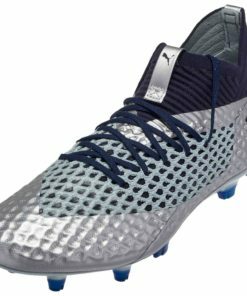 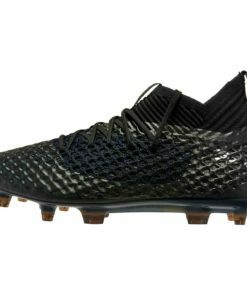 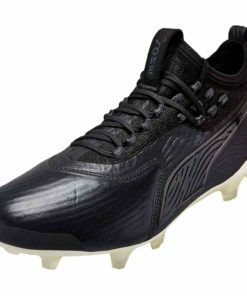 Quality, comfort and speed are all combined with the slick Puma One Soccer Cleat. 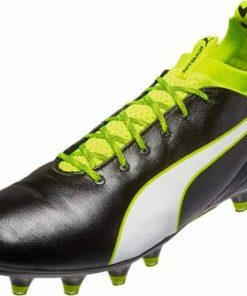 Buckle up and get ready, the era of Puma has arrived. 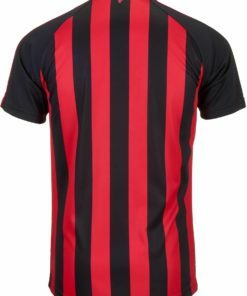 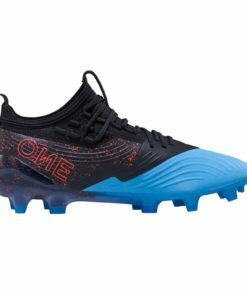 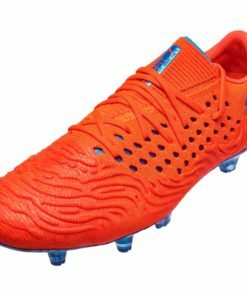 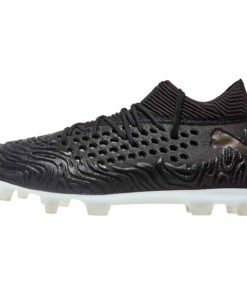 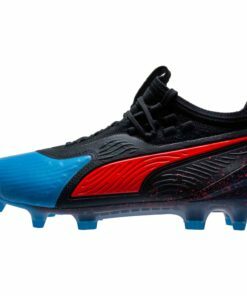 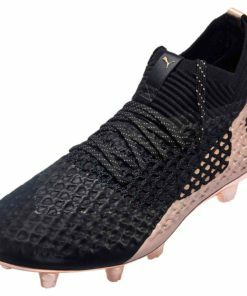 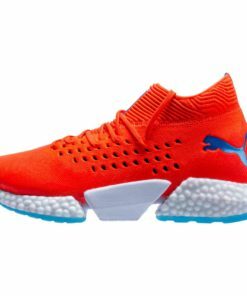 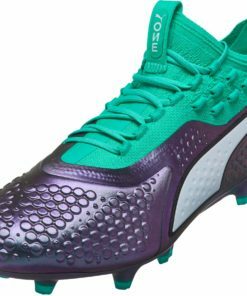 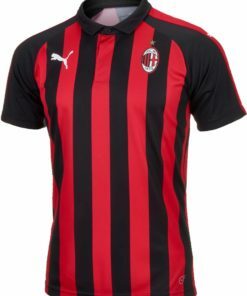 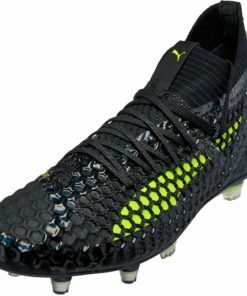 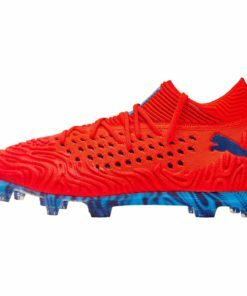 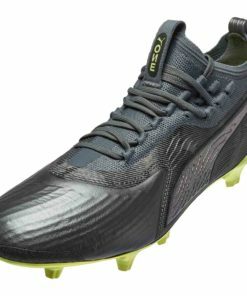 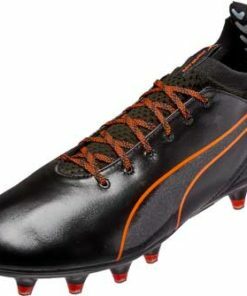 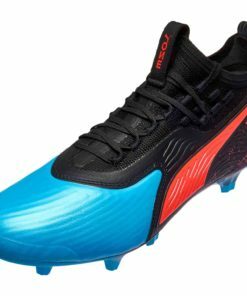 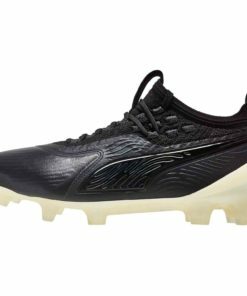 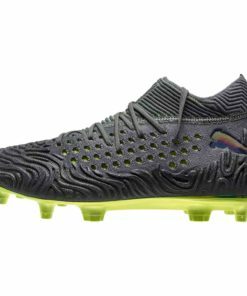 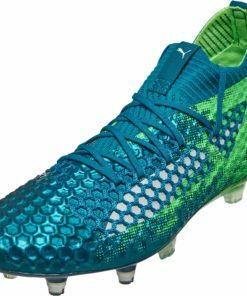 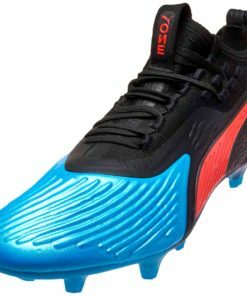 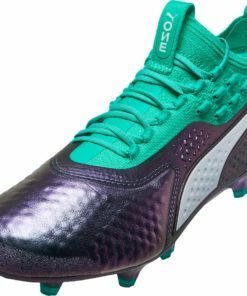 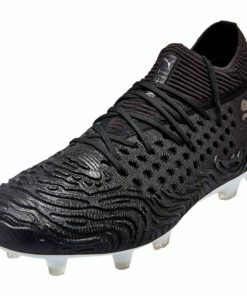 So find all your Puma gear here at SOCCERMASTER.COM! 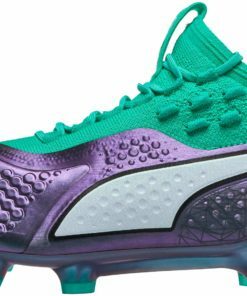 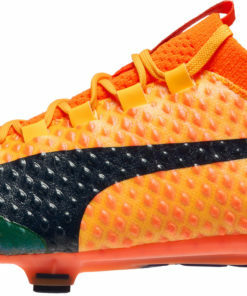 Check out our entire collection of Puma Soccer below.